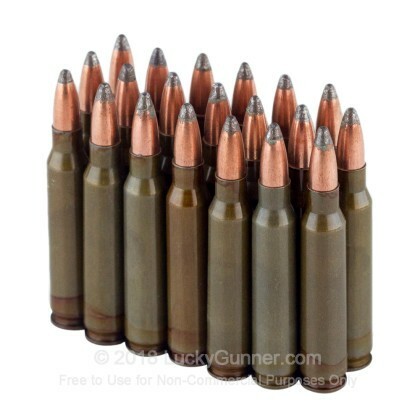 I believe this is what I ordered here recently. 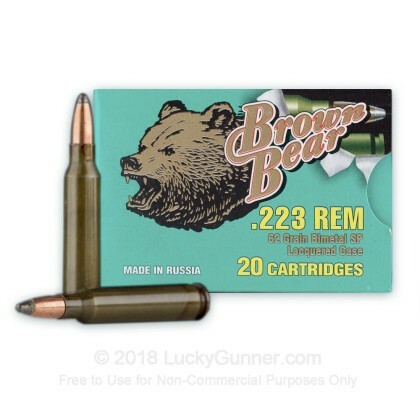 Good cheap range ammo, and even the dude walking around stealling spent casings will leave you alone because they can't reload these. 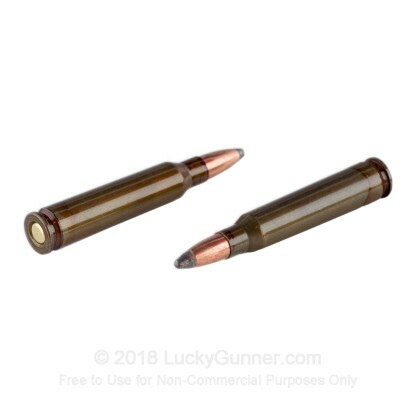 Win/Win .223 Win. 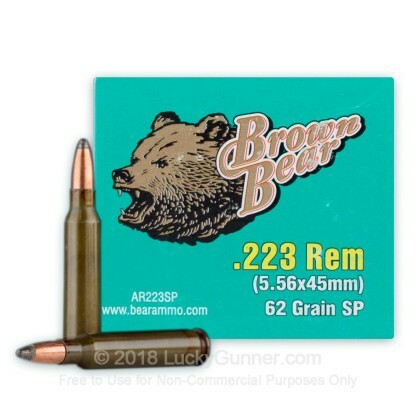 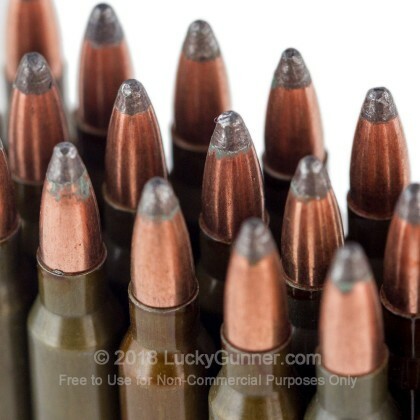 We also have this 223 Rem - 62 Grain SP - Brown Bear - 20 Rounds ammo in stock in a smaller quantity.